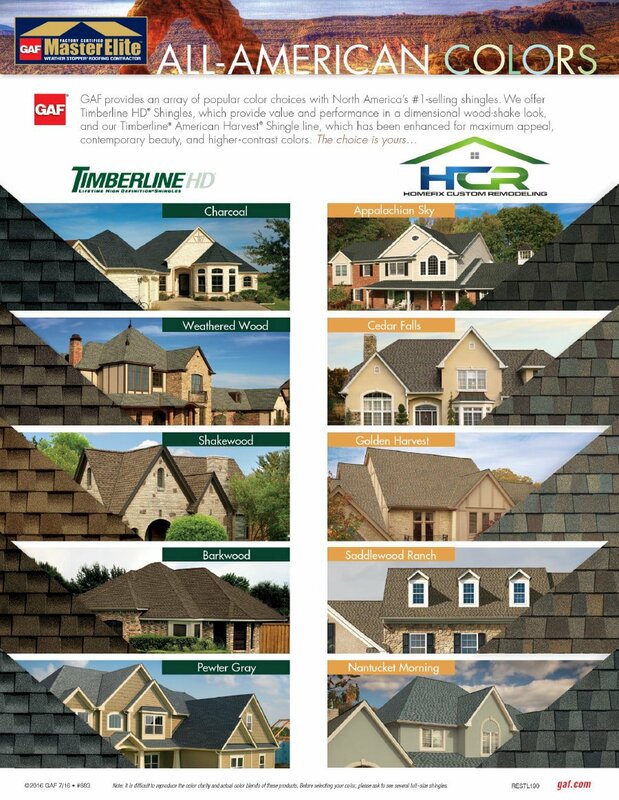 We are a GAF Certified Master Elite Roofing Contractor, so rest assured that you are making the best choice for your home when you choose HCR as your roofing contractor. 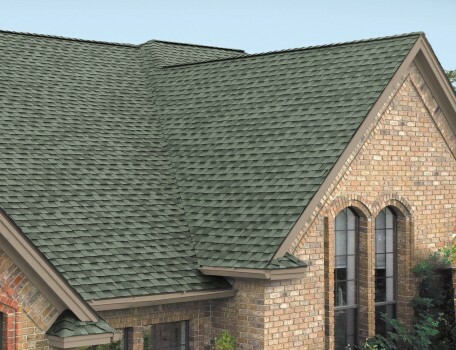 This status is only granted to the top 3% of roofing contractors. 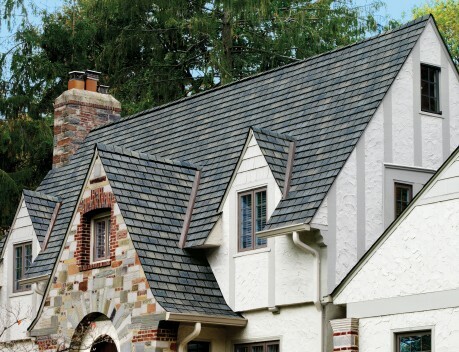 Our Master Elite status means that we have undergone extensive factory training, and have been vetted by GAF to represent and install their products better than anyone else. 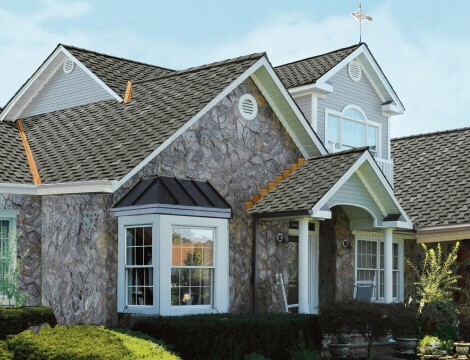 As a result, we can offer exclusive warranties on all GAF roof products, backed by the largest roofing manufacturer in North America. 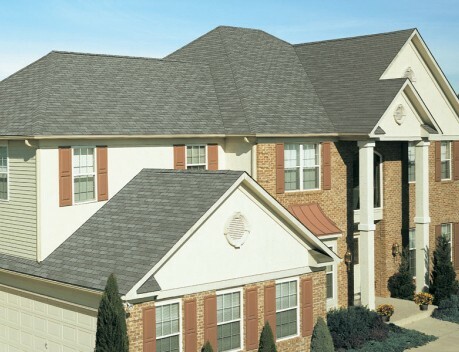 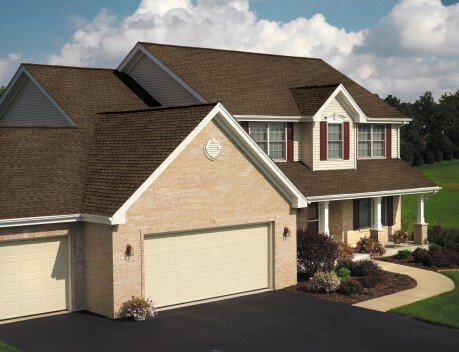 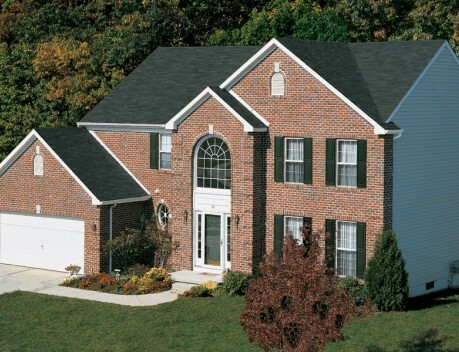 We have installed thousands of roofs throughout Maryland, Virginia and DC over the years. 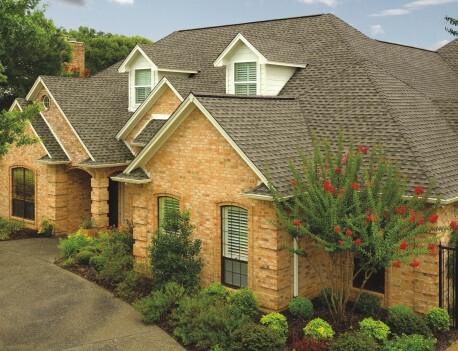 Watch a complete roofing replacement job in the before and after video. 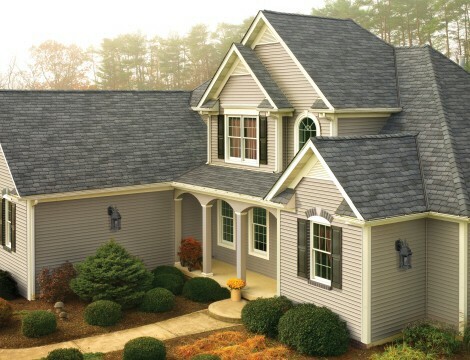 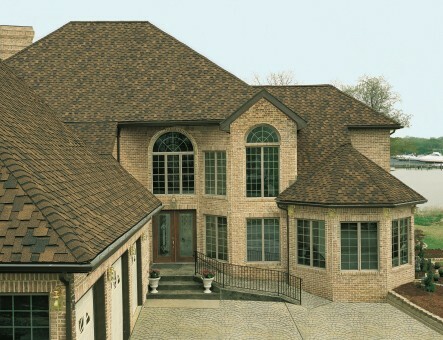 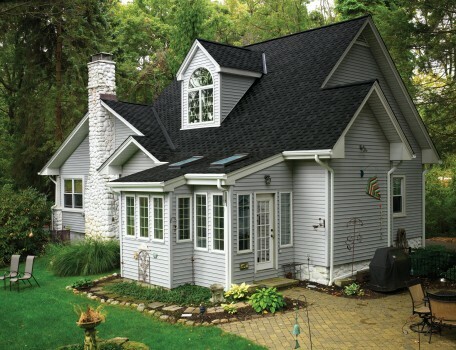 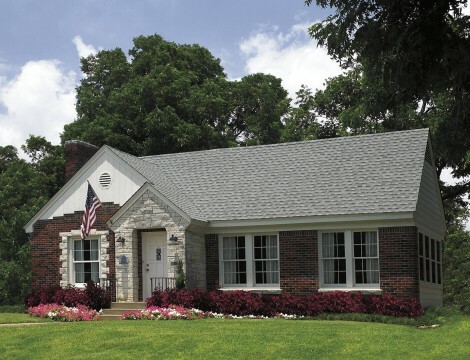 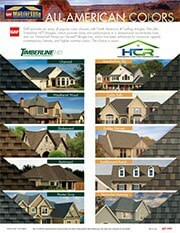 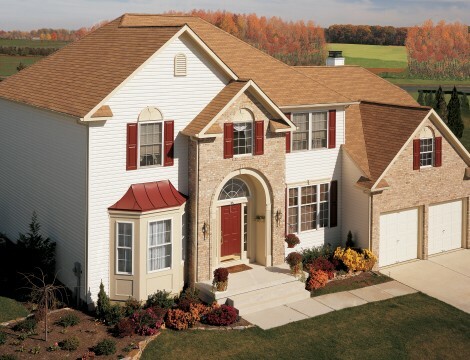 Mix and match shingle styles, color, trim, and exterior options on a home like yours!